Three weeks ago a dear friend and counselor from the States visited us briefly. Rob's visits are always a treat, and we're thankful for the thoughtful advice and encouragement that always come with his visits. Jenny and I took the opportunity to discuss some of last year's efforts and look ahead to this year's big goals. Pray that the Lord would help us fulfill our desires for good in 2019 (2 Thess 1:11). Last week, we have had the privilege of meeting with some coworkers who work in Tanzania. 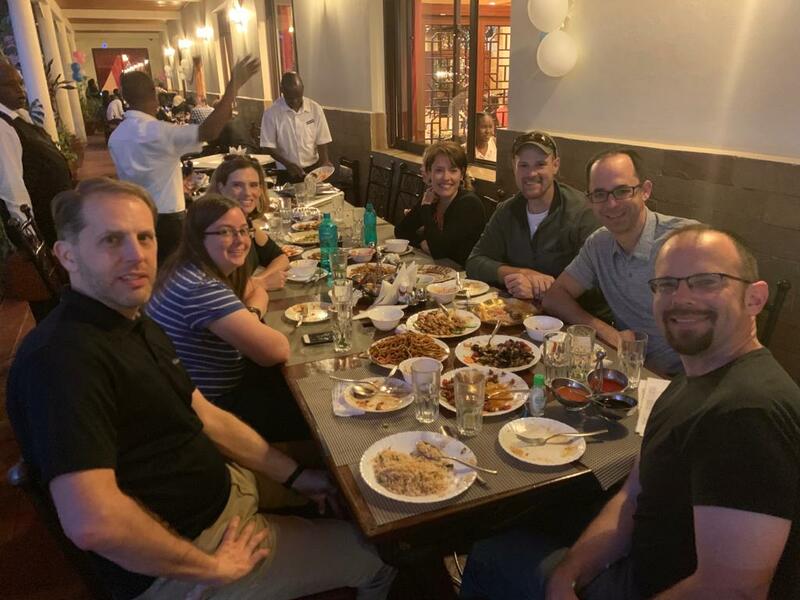 One family stopped by on their way back to Tanzania after a Stateside assignment; and at the same time two ladies who work with the children's home there happened to be passing through on a research trip. We always enjoy our time together comparing notes and recounting our various travel adventures. It's often deeply profitable for me to hear what my colleagues there have been reading and how it has been helping them in their ministry context. This was an especially big gathering, and we had a blast. 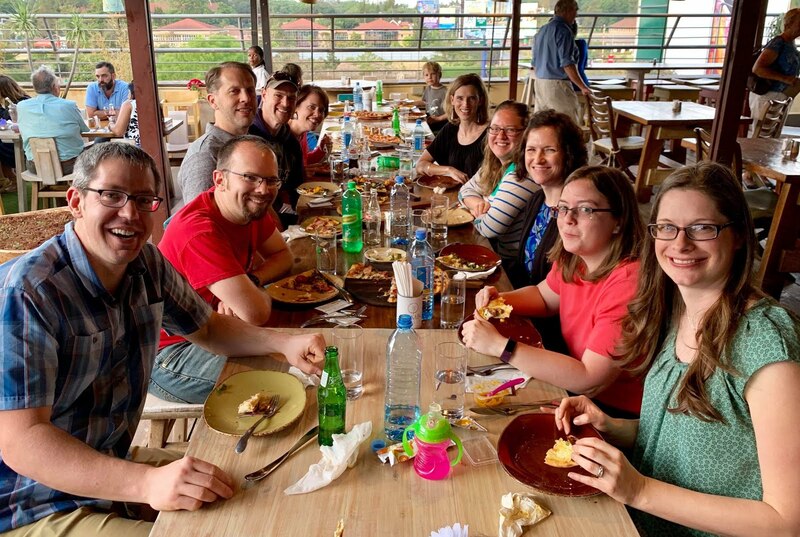 I'm teaching at EABST on the Christian family and on the church's mission—two critical classes for the sturdy progress of the gospel in East Africa. Pray for diligence, insight, and growth for the students. We're counseling several engaged couples to prepare them for marriage. Pray for open, profitable, healthy conversations that God uses for Christlikeness in our marriage and in those we counsel.